tiffanylwarren Traveling from Cleveland, Ohio to Atlanta, Georgia has been so much fun. I liked all of the characters. The ones I did not like are not worth mentioning. However, I will mention Oscar. 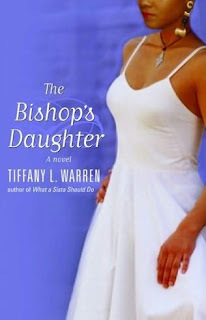 He wants to marry Emoni, the bishop's daughter. Emoni does not return his feelings. I don't blame her. Oscar turned me off from the very beginning. He proves that being too good gives the impression of being no good. 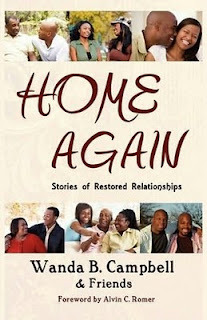 HOME AGAIN Stories of Restored Relationships by Wanda B. Campbell & Friends is filled with stories about damaged relationships. 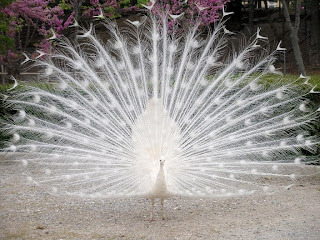 Throughout the stories there is God's Almighty Hand molding the mothers, fathers, sisters, brothers and friends in to His beautiful workmanship. If you are in a place where your relationship seems like no other on God's green earth because of the strain and rocky terrain, meet the people written about byWanda Campbell, Tyora M. Moody, Bernard Boulton, Dijorn Moss, Trinea Moss, Maurice M. Gay, Jr. Shenette Jones, Tavares S. Carney and Linda F. Breed. These authors put their whole hearts on the tips of their pens and wrote about Everlasting Love. His ability to part the seas and make the waters calm is a promise seen in different ways in each story.